Samsung Drivers Pack is a collection of drivers for rooting and modifying your Samsung cell phone. It is often a prerequisite to have proper USB functionality for rooting or otherwise modifying a phone and Z3X team includes a number of tools with this package, primary the Samsung USB Driver for Mobile Phones. 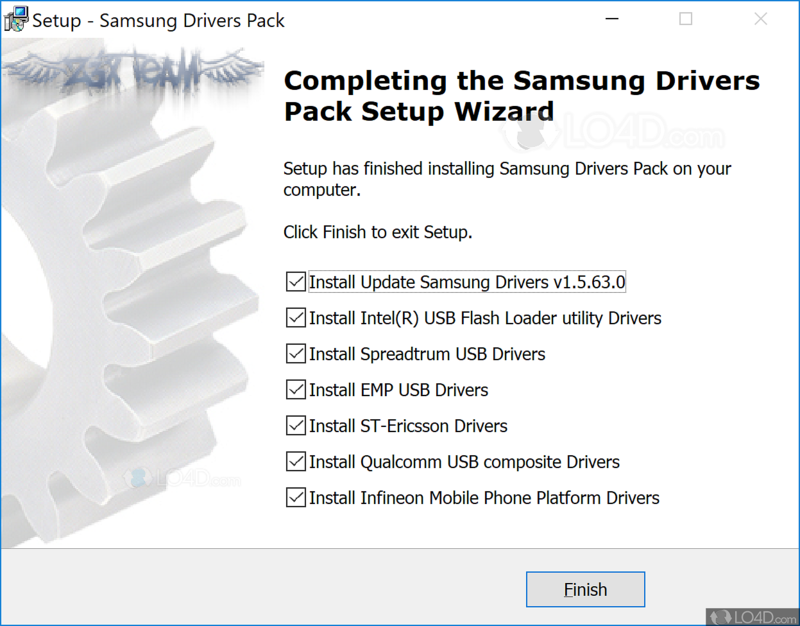 The Samsung Drivers Pack also provides the following drivers: Intel USB Flash Loader drivers, Spreadtrum USB, EMP USB, ST-Ericsson, Qualcomm USB composite and the Infineon mobile phone platform. Installation of all of these packages should make rooting Samsung devices possible in case Windows has not already installed the appropriate software. 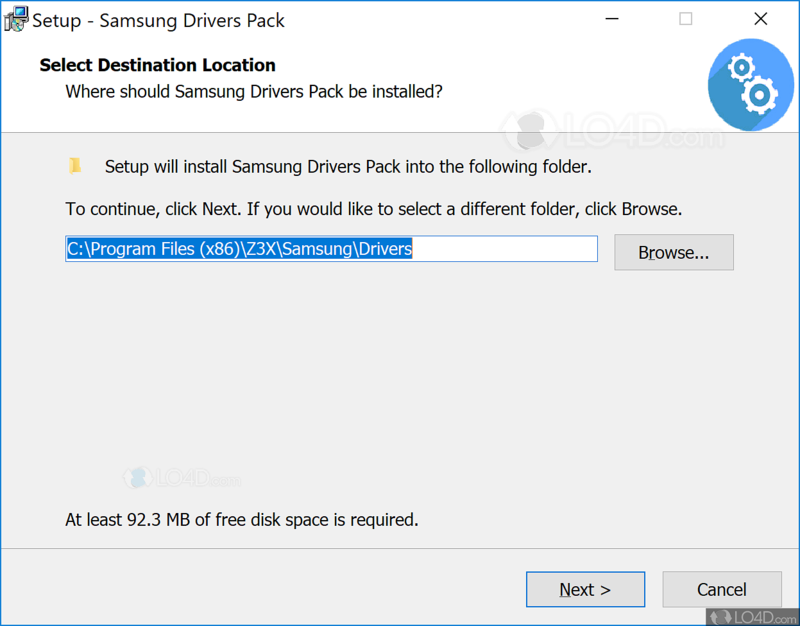 Samsung Drivers Pack is licensed as freeware for the Windows (32-bit and 64-bit) operating system / platform from drivers without restrictions. 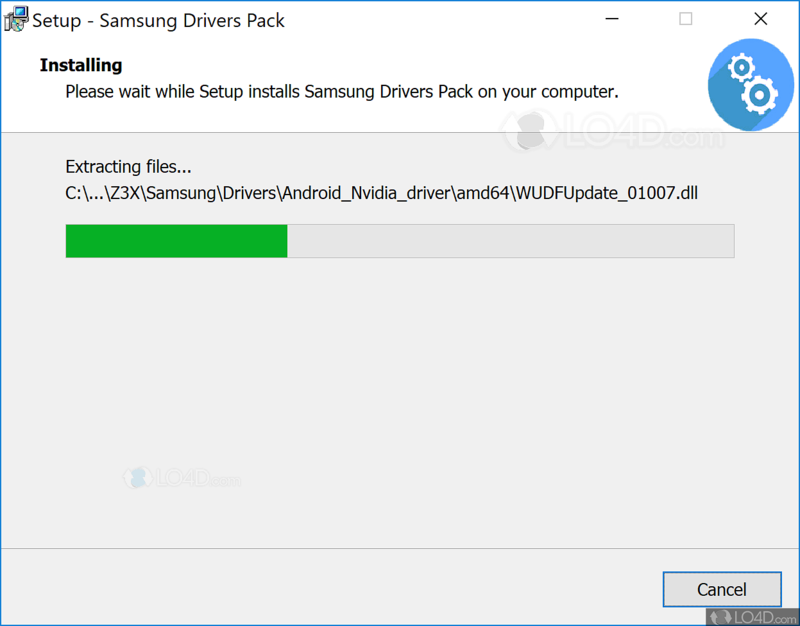 Samsung Drivers Pack 1.9 is available to all software users as a free download (Freeware). Compatibility with this software may vary, but will generally run fine under Microsoft Windows 10, 8, 8.1, 7, Vista and XP on either a 32-bit or 64-bit setup. A separate x64 version may be available from z3x-team. This download was signed by z3x-team and distributed as SamsungDriversPack_1.9.exe. 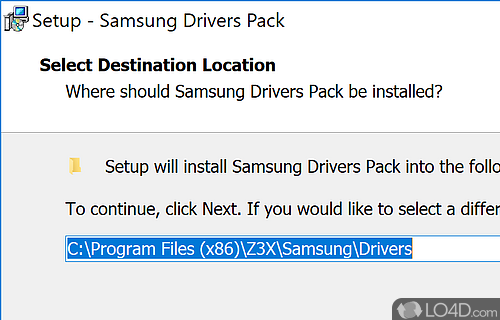 We have tested Samsung Drivers Pack 1.9 against malware with several different programs. We certify that this program is clean of viruses, malware and trojans.